What can I do if I'm unable to log-in and play the game with my Steam account? Can you purchase/use DLC with an existing Neople account? Can you use the STEAM wallet with an existing Neople account? Can you play DFO on STEAM with an existing Neople account? Can I obtain Steam Trading Cards by playing DFO? Download speed is too slow. I am from Brazil and I cannot purchase CERA. 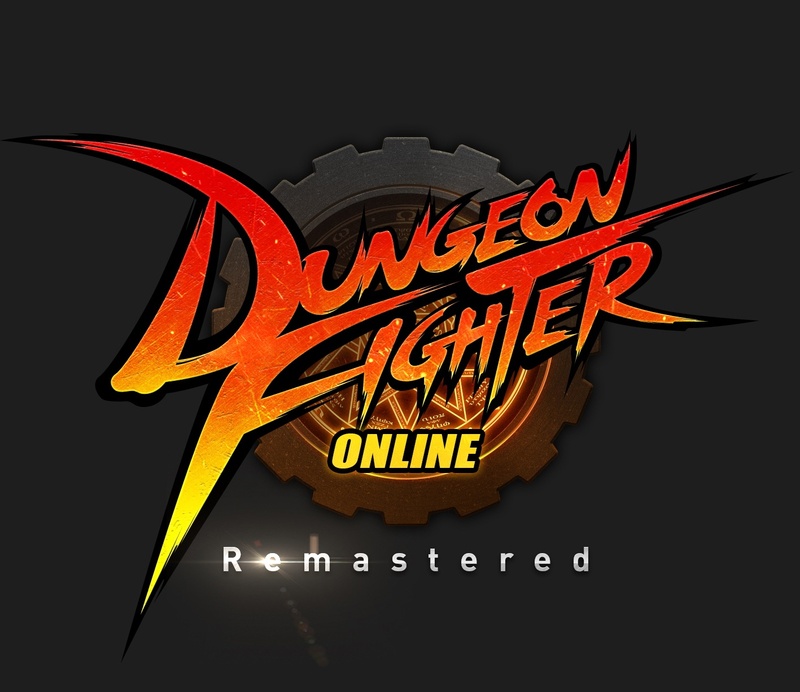 Is there Achievements available for DFO on Steam? Launcher does not load any images. What are the benefits of Email verification? Q: How do I obtain/download the game? Q: What are the game’s system requirements? Q: Since DFO is an action RPG, can I play the game using a USB controller? Q: I have encountered a Xigncode Error. What should I do? Q: How can I adjust the settings of the game? What happens to the security card we used previously? I've entered the wrong Security Card number three times and I have been trade-locked. I've got my Goblin Pin re-issued but I am receiving verification error. I've entered the wrong Goblin Pin. What should I do? I want to change my Secondary Password. What should I do? I've forgotten my Secondary Password. What should I do? My phone cannot download the Google Authenticator app. What do I do? What should I do if I've lost access to my Google Authenticator app? How do you transfer Google Authenticator to a new mobile phone? Is Google Authenticator free to use? What is Google Authenticator and what is it's role in Neople's account? What are the rewards for each security level? Q: I am from China/Japan/Korea and I have a CBT account, but I still can’t connect to the game? Q: Was there an account wipe after OBT? Q: I have been away for a long time and now I am being forced to rename my characters. What happened? Q: I just deleted my character. Can I use its character name again? Q: How can I change the name of my character? Q: I changed the Email Address of my account. Can I re-use that Email Address to create a new account? What is the conversion rate for Cera? I cannot purchase Cera with my credit card. Can I transfer my Cera to a different account? How do I use PayPal? How can I combine Karma Koin amounts? How do I check my transaction records? Is the Cash Shop available for 24 hours? I do not see the purchase window. What is VAT? Do all the payments on DFO include VAT? During purchase of Cera, an error occurred. What do I do? Q: What is the Security Card? Q: What is the Goblin Pin? Q: What is a 3rd Party Program? Q: Is buying Gold from a non-affiliated site legal? Q: Is it okay to share my account with my friends? Q: I am interested in buying an account from someone, is this okay? Q: I received an Email from Neople asking about my account information, including password to verify my account. Is this necessary? Q: Someone is using offensive languages on the public chat. What should I do? Q: Does DFO have a naming policy? Q: How do I play the game? Q: What are the character classes in DFO? Q: At what level can I change my Job class? Q: What is the 2nd Awakening? Q: I am a level 15 Creator/Dark Knight, how do I change Jobs? Q: At what level can I access PVP? Q: Are all classes eligible to participate in PVP? Q: How do I create a Guild? Q: What is the purpose of the Auction Hall? Q: What are Fatigue Points? Q: What are Mileage Points? Q: What is a Profession? Q: What is a Clone Avatar? Q: How can I obtain a Rare Avatar? Q: What is a Title? Q: What is a Kaleido Box? Q: What is a Transcendent Stone and a Chronicle Transcendent Stone? Q: What is an Emblem? Q: How can I have a Support Character? Q: What are the quests in DFO? Q: Is there any way to increase the difficulty of the dungeons? Q: Are there other dungeons that I can try to complete? Q: What is Hell Mode? Q: How do I know which is the better item? Q: What are the different Item Grades? Q: What happens when the durability of my items reaches zero? Q: I accidentally sold/discarded my item in game, what should I do? Q: I am unable to reach and loot the item that dropped in a dungeon, what should I do? Q: How can I revive my character? Q: What happens if I am out of Life Tokens and my character dies in a dungeon? Q: Do you have any social media sites that I can follow? Q: Do you have any Forums that I can join? Q: I have encountered a Bug in game. What should I do?